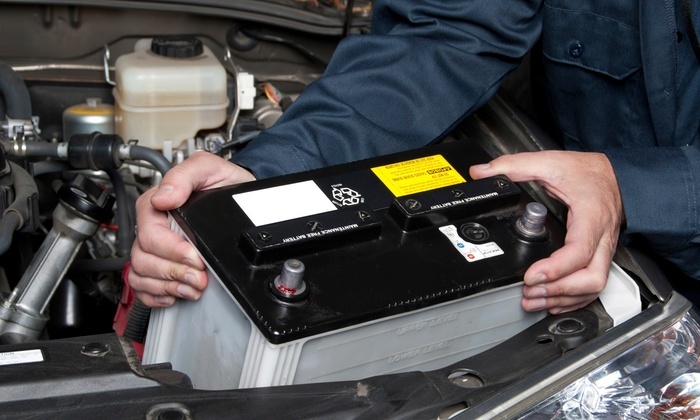 A battery is a vital component of any automobile. 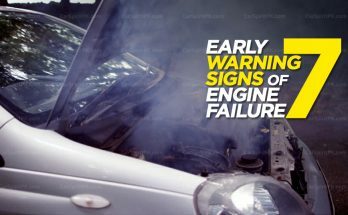 Your car needs a battery to start its engine, the battery provides the needed power for ignition, electrical lighting, and other car accessories. Batteries are portable energy supplies, capable of producing electric current from a chemical substance called an electrolyte. There are generally two kinds of batteries available in the market, wet cell and dry cell. 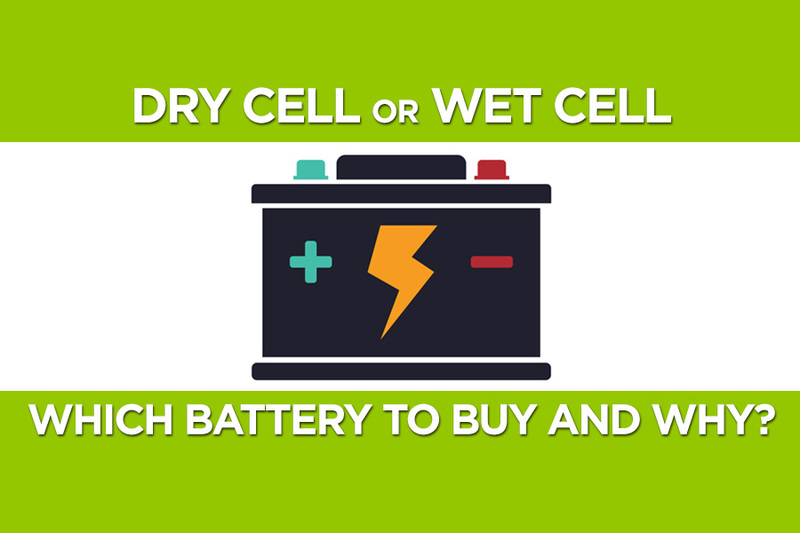 While wet cell batteries get their power from a liquid electrolyte, dry cell batteries generate power from a slightly moist paste. A well cell battery generates power from a pair of electrodes and a liquid electrolyte solution. These are comprised of lead plates in a solution of sulfuric acid, hence referred as lead acid batteries also, and are commercially used for over 100 years. Wet cell batteries are commonly available and are cheap too. You are however required to maintain the liquid electrolyte to the recommended level as insufficient electrolyte level results in reduced performance and the battery will need to be recharged. Constant care must be taken with wet cell batteries to avoid acid spills. Also the battery vent plugs (caps) need to be tightly closed to avoid acid evaporation. Wet cell batteries, although heavier, are the most widely used. They are the workhorse of the battery world and the cheapest for equal power. A dry cell uses a paste electrolyte, with only enough moisture to allow the current to flow. 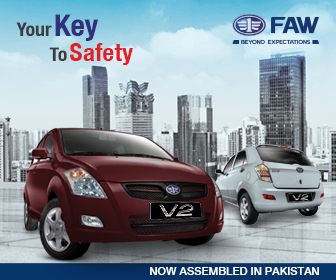 These days most automobiles come equipped with dry cell batteries as they are considered environment friendly. Since no acid fumes comes out from them, and furthermore there is no threat of leaking or spilled acid (liquid). Often referred to as maintenance-free batteries, you don’t need to check & maintain the electrolyte level in dry cell batteries. They are relatively lighter in weight but are slightly expensive than the wet cell batteries. No matter which battery you opt for, it need some sort of care. Although in case of dry cells you don’t need to check & maintain the electrolyte level, but you do have to make sure that the charging system of your car is working efficiently. 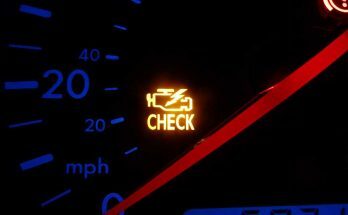 Remember, overcharging can damage a battery as much as undercharging. Always use a battery that’s rated at least as high as the one originally specified by the vehicle manufacturer, refer to owner’s manual. Keep the top of the battery clean. Since dirt becomes a conductor, it drains down the battery power. 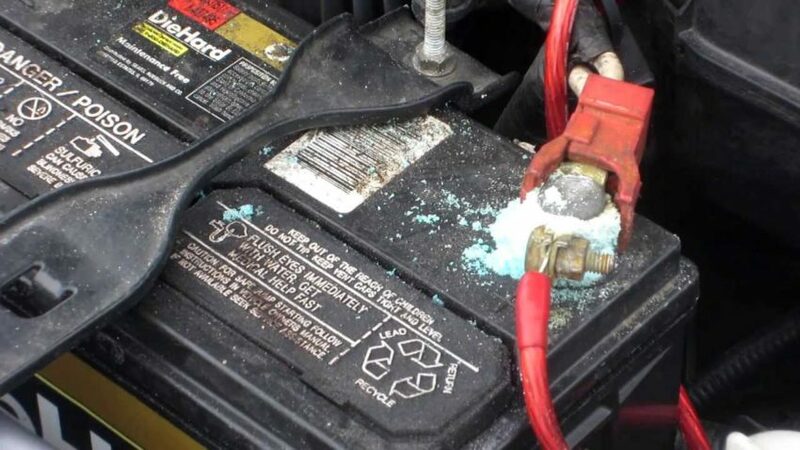 Further, if corrosion accumulates on battery terminals, it becomes an insulator, which slows down the flow of current. 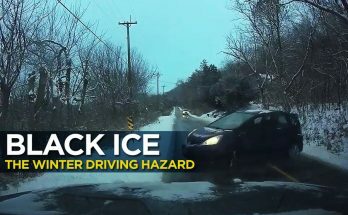 Also note that vehicles need to be driven regularly and for distances that allow the battery to recharge itself properly or it will discharge its power and run flat. In fact, regular longer runs could double the life of your battery. 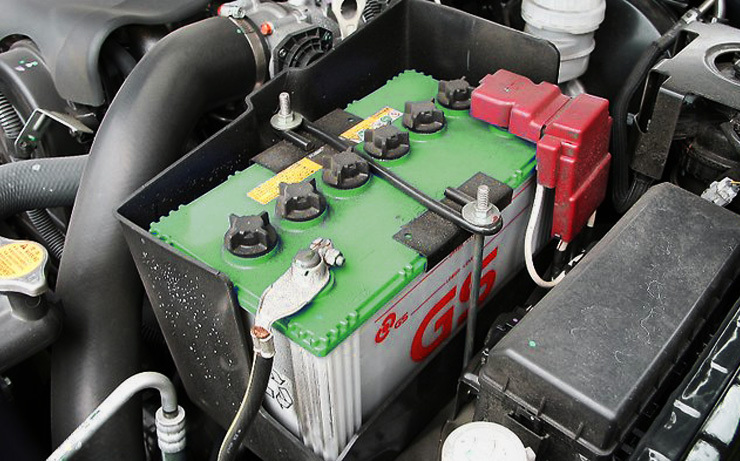 For a complete guide on how to maintain your car battery, read our earlier post here. Next Article How will the Next Gen Honda City Look Like?